Welcome to the website of Wimbledon Cleaning Company, the domestic window cleaning specialists covering Wimbledon, Putney and all nearby locations in the South West London area. If you’ve been looking for a window cleaner who really treats your property like their own, we’d love to hear from you. We’re here to provide you with a complete service which can also include conservatory cleaning, driveway cleaning and gutter cleaning. Through the use of modern, innovative and environmentally-friendly technology, our technicians can leave the windows and frames of your Wimbledon or Putney home completely spotless. 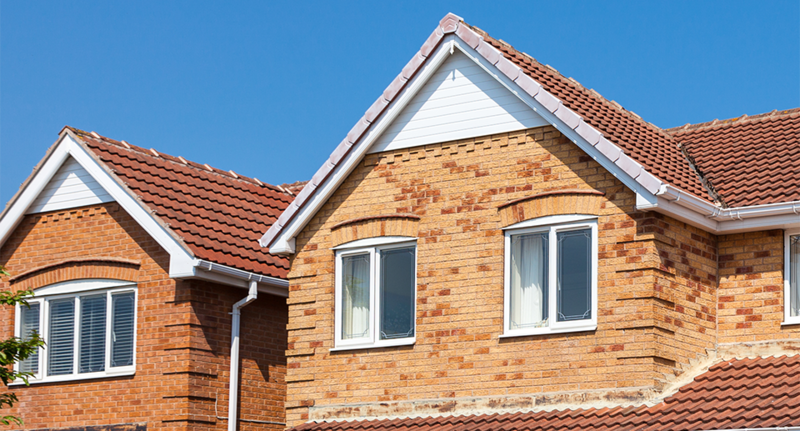 Our domestic window cleaning, driveway cleaning and gutter cleaning services provide results that will be the envy of neighbouring property owners. In fact, we’re so confident in the quality our services, we’ll clean your windows for free inside 48 hours if you’re unsatisfied – or provide you with a full refund! No other window cleaner in Wimbledon, Putney or the surrounding areas can match us for great service. You won’t even need to be at home when we come to clean your windows. As long as we have access to the grounds of your property, we’ll provide our domestic window cleaning services while you’re at work or away on holiday. Payment can be made by bank transfer or PayPal so you don’t even need to be at home to settle your bill! 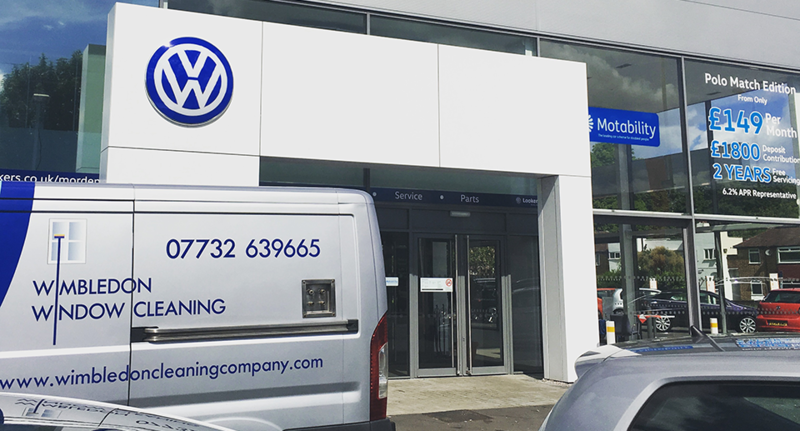 Get in touch with us today via our online contact form or give us a call on 07732 639 665. 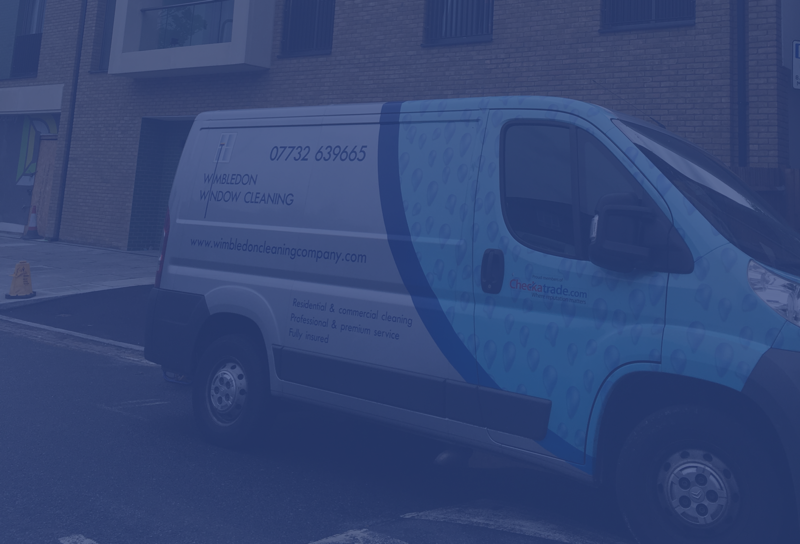 Established in 2014, we have now evolved from being a simple window cleaner to being the first-choice company for supporting cleaning services in the Wimbledon and Putney areas. Today, we can undertake driveway cleaning, patio cleaning, conservatory cleaning and gutter cleaning work just as easily as we can provide domestic window cleaning services. 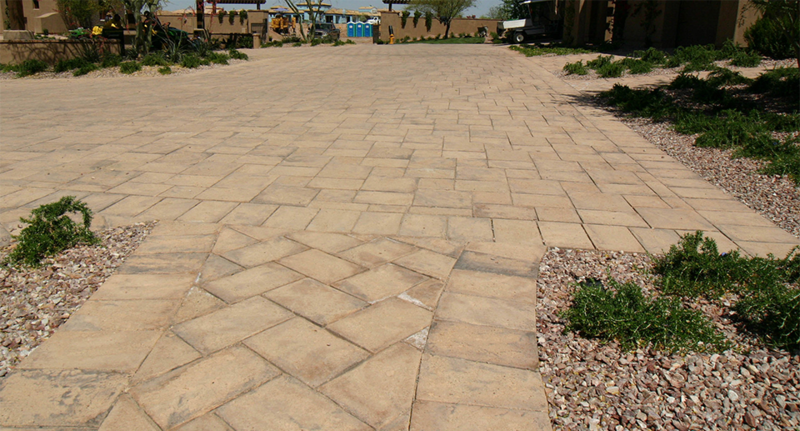 All technicians are fully trained in our cleaning processes. We use modern equipment which allows windows to be washed from the ground. The same equipment reduces risk of injury and potential damage to property. Our company pioneers the Pure Water and Sky Vac systems. Full training courses are provided for all staff members. Health and Safety practices are monitored at all times. Technicians arrive at your property smartly presented in our own uniform. We deliver a friendly, personal and flexible brand of service. Contact us easily by text, by phone or by email. Weekly, fortnightly and monthly visits can be provided based on your needs. Customer satisfaction is always a priority and we welcome your feedback. I used to have my own window cleaning company before I retired and so I know what it takes to make a window really shine. These guys are brilliant – so good, I let them clean my windows – which is some testament! I’d never really understood why pure water cleaning could be so much better than traditional cleaning until the Wimbledon Cleaning Company came and did my front windows. They literally sparkled! No residue or drip marks whatsoever. And, Matt the window cleaner, took the time to show me exactly what he was doing and explain why it worked so well. I never write recommendations, but I was so impressed at how he took so much time to help explain to me the science behind it that I wanted to ensure others know about them! Thanks Matt for a great job on the windows..
From phoning to the first window clean everything has been excellent! Matt was a pleasure to meet and was very accommodating to our requirements. Him and the team have done an excellent job and we will continue to use Wimbledon Window Cleaning! Definitely recommend to anyone! Can’t recommend this company enough. Previous window cleaners have not been that reliable and I often didn’t know whether they would turn up or not. They are reliable, smart and offer a great service. Such a professional outfit. These guys are punctual, do the job and have top quality gear with all the health & Safety precautions in place. I even don’t mind the van parked outside the house as it looks so premium! Highly recommended – thanks Matt. 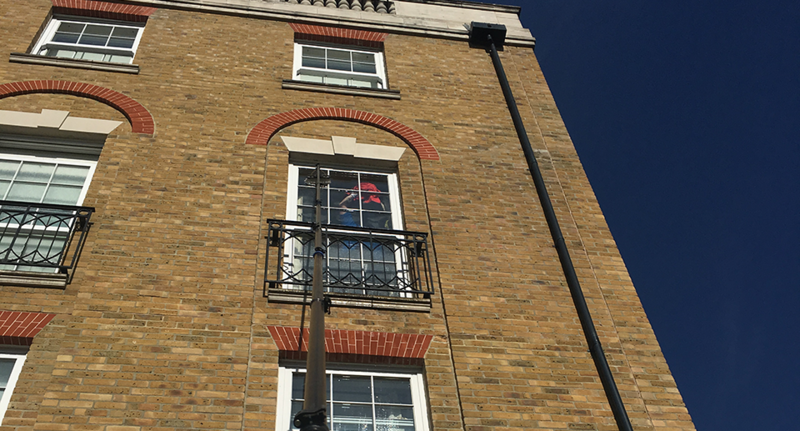 Wimbledon Cleaning Company provide the service experience you’d expect from a reputable window cleaner and our reach into the surrounding Putney and South West London areas makes us suitable for a wide and diverse range of customers. 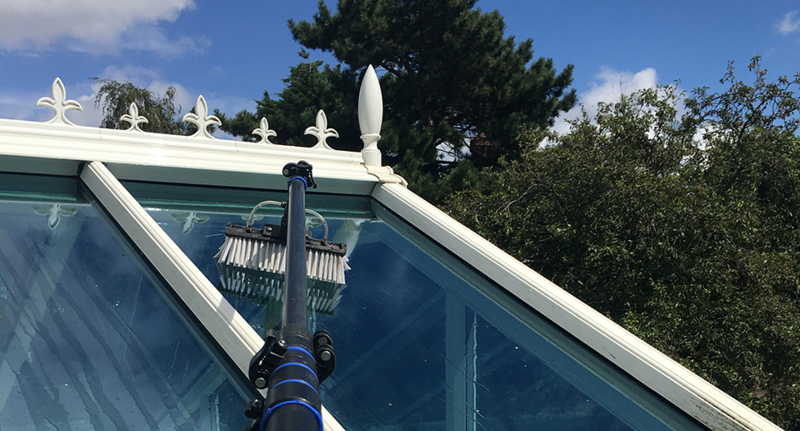 What’s more, our ability to supply conservatory cleaning, driveway cleaning and gutter cleaning services makes us a single-stop solution for the entire domestic marketplace. Reliable – We provide all cleaning services at the agreed frequency and will only rearrange a visit to your domestic property if weather conditions are extremely bad. The growth of our business has been built on repeat custom but we are happy to provide one-off cleaning services although they tend to be slightly more expensive. Our normal working hours begin as early as 7.00am and end at 4.00pm. We also provide domestic window cleaning services on Saturday mornings for your convenience. 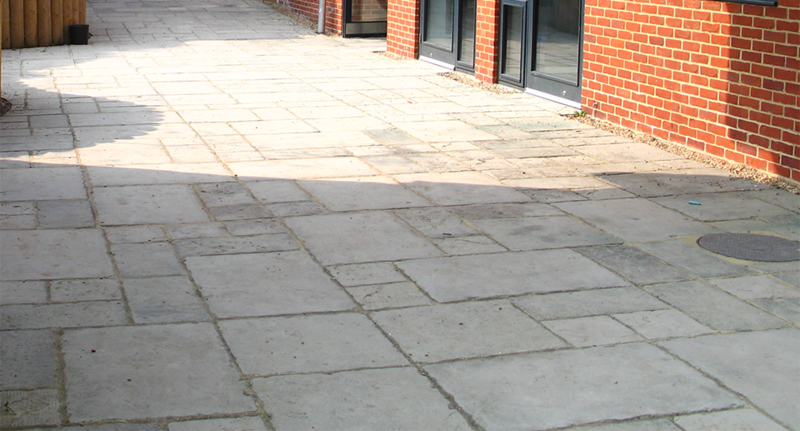 Covering all parts of South West London, Wimbledon Cleaning Company provides a complete service range to customers in the domestic and commercial sectors. 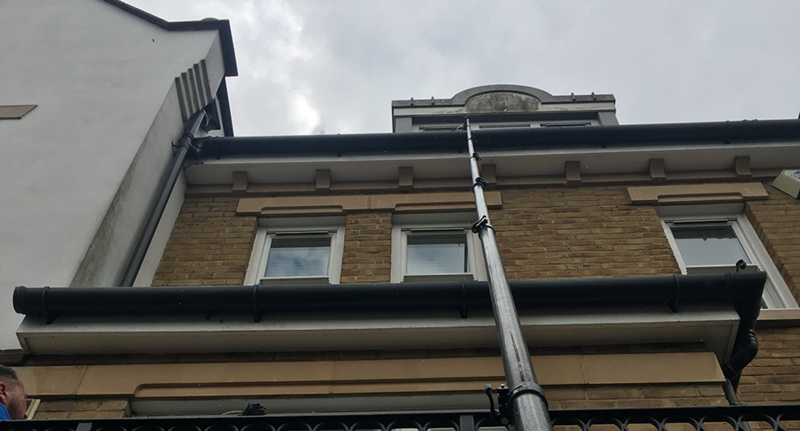 From windows and conservatories to guttering, soffits and fascias, we provide safe and ethical cleaning services in many areas around London.